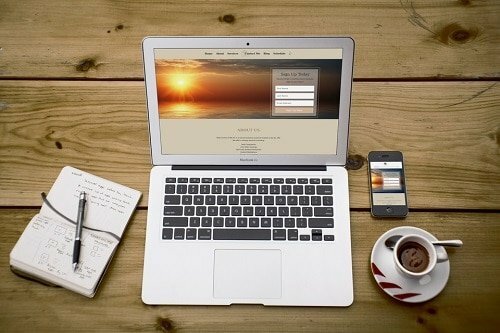 Reiki Centre Bel Air came to Build Your Online wanting a responsive website. We worked with them to learn more about their brand, color schemes, and brand identity. Build Your Online developed them a custom website with all the features they required.